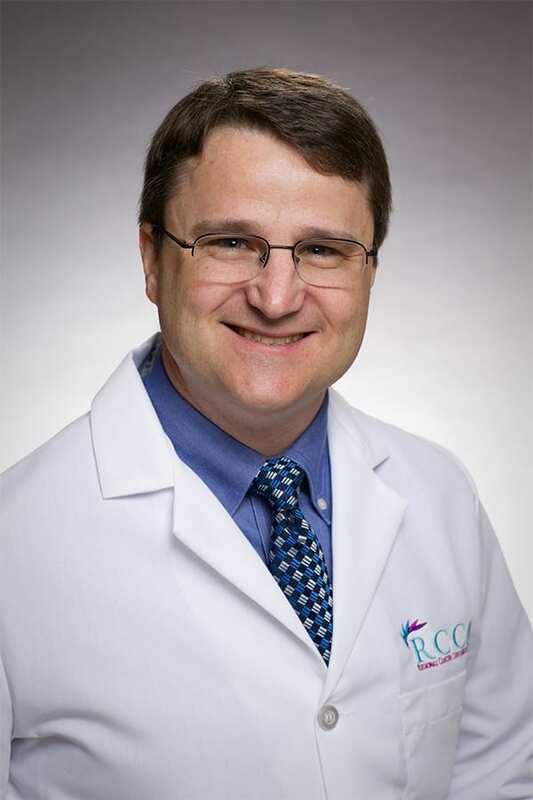 Dr. Ken Laughinghouse specializes in hematology and medical oncology, and is board certified in medical oncology. For more than 15 years, he has been treating patients in the Little Silver, New Jersey community. Dr. Laughinghouse received his medical degree from Yale University. He completed his residency in internal medicine, and subsequently his fellowship training in hematology and medical oncology, at the University of Pennsylvania Medical Center in Philadelphia.